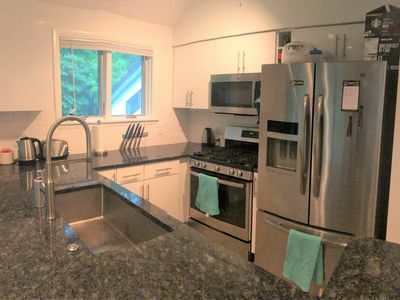 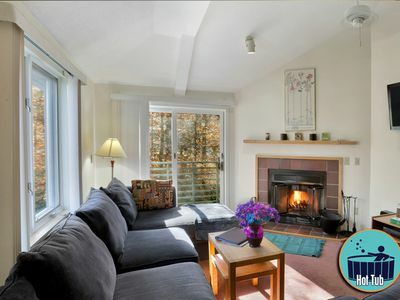 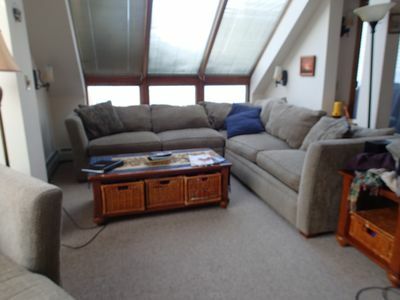 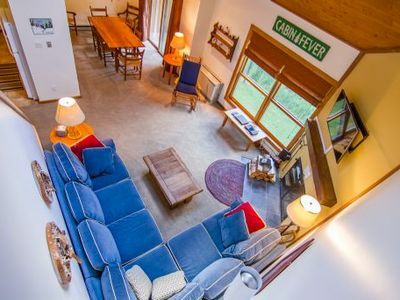 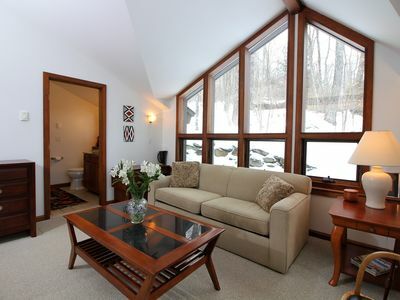 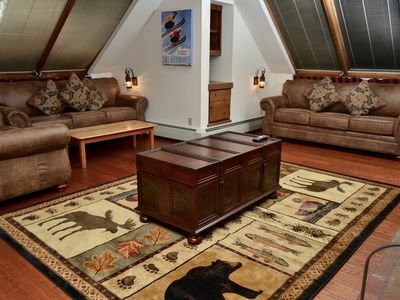 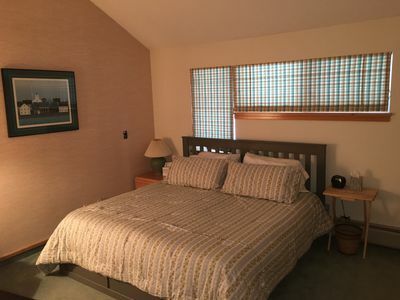 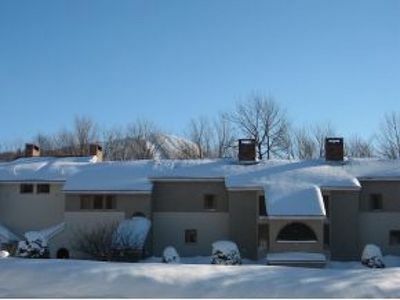 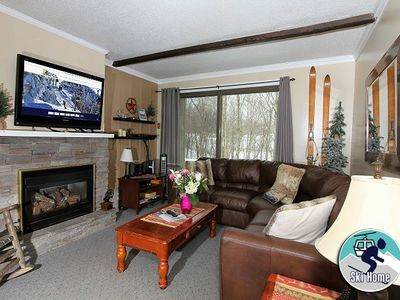 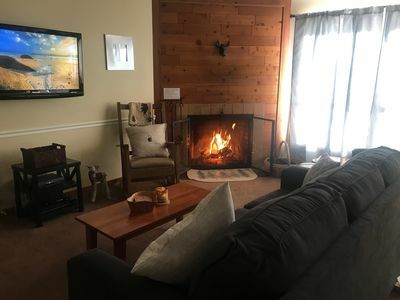 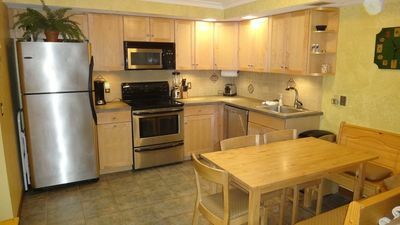 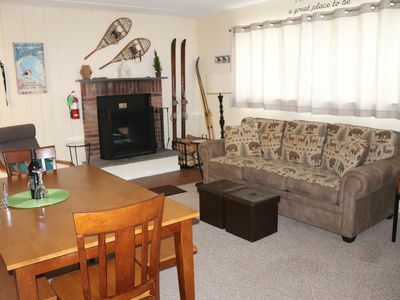 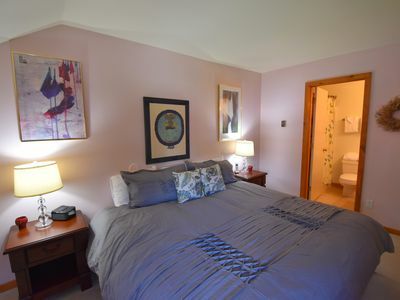 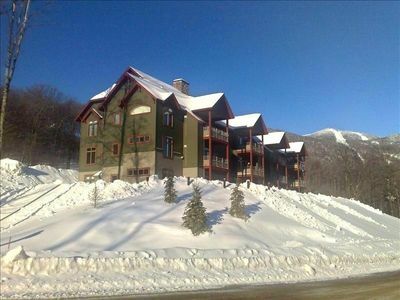 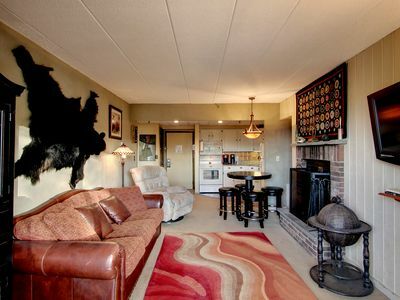 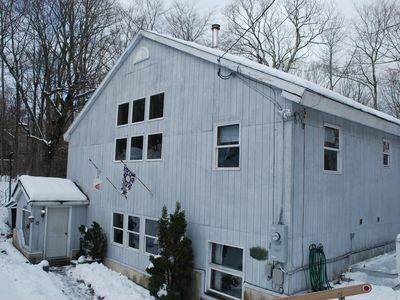 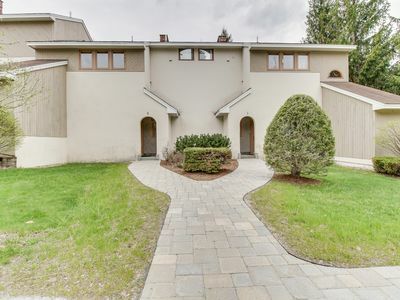 Killington Condo with 3 Flat Screen TVs, pool & tennis ! 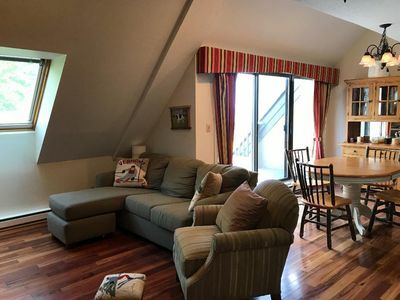 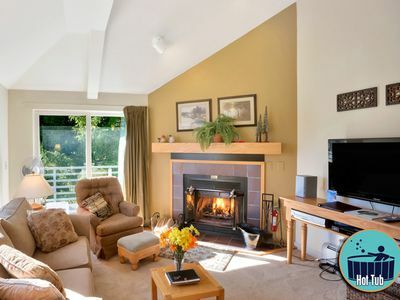 A private balcony, forest views, walk to Pico Mountain! 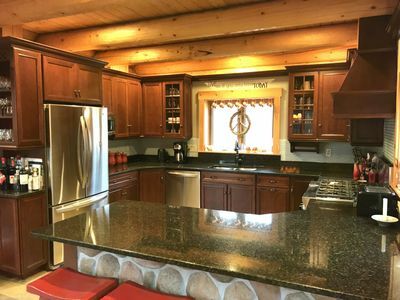 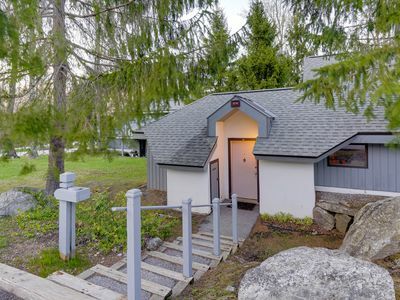 Perfect Killington Log Home - just minutes to the ski slopes!